The SU's on-campus shops are your one-stop-shop for day-to-day essentials such as stationery, refreshments, computer supplies and more. 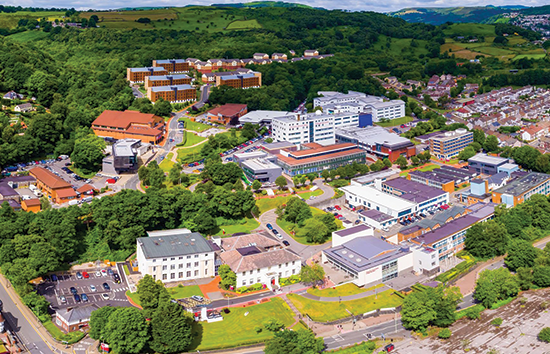 We have shops on campus in Treforest, ATRiuM, Glyntaff and Newport City. Grab chilled drinks, crisps and snacks, groceries, newspapers, magazines, chilled and frozen foods and more. 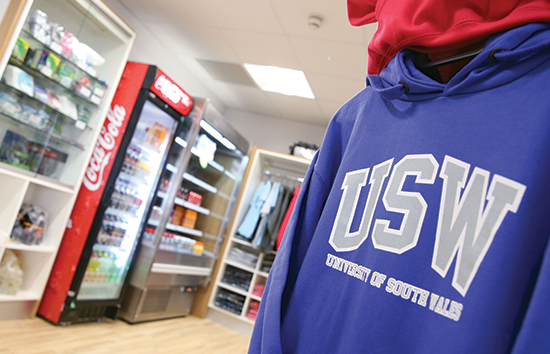 We also offer University of South Wales branded clothing. All items are official University-branded merchandise so we can guarantee authenticity. The Zen Bar is your SU Bar in the Atrium. We exhibit your work, host your live music and welcome your unique events with open arms. This is your place to relax between lectures, grab a bite to eat, have a game of pool or just catch up with your friends. The Zen Bar hosts a weekly Pub Quiz on Mondays and Open Mic Nights every other Wednesday. 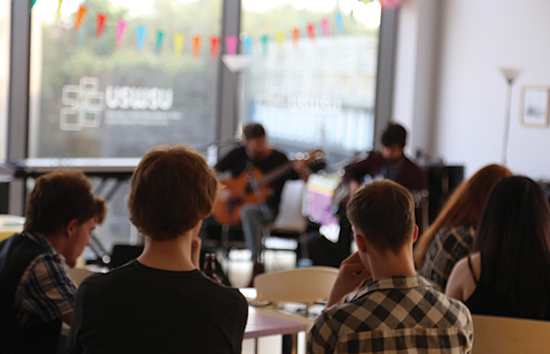 We also host a range of live music events throughout the year. Eclipse Nightclub is Treforest's major venue. 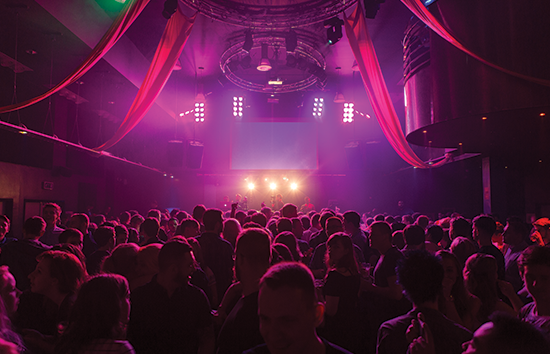 Eclipse comes equipped with a state of the art sound, lighting and effects system that will enhance every night out. We host some of the very best entertainment that money can buy. Eclipse plays host to our weekly club night Score! This year we'll be bringing you the very best in live music, alternative nights, house nights, drum’n’bass, international parties, plus all the cheese you can handle. In addition to these great nights out, there'll be comedy nights, the occasional cabaret evening, quizzes, all the major sporting events throughout the year, plus special events such as St. David's Day, St Patrick's, Chinese New Year and more. Owned and run by the University of South Wales Students’ Union, the Letting Agency is committed to ensuring that students find quality houses owned by reputable landlords. Located on the first floor of the Treforest Students’ Union building, students’ can register their details and receive email alerts of all new properties that match their requirements. The hairdressing salon is based on the ground floor of the Treforest Students' Union building, meaning you really don't need to leave campus. 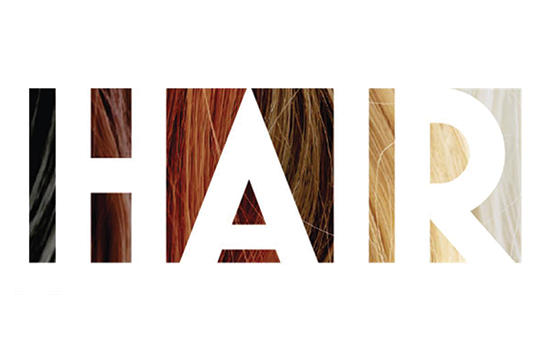 The lovely Lisa and her team are experts in men and women's hair, they'll happily chat with you about exactly what you'd like and how they can help. With a great new offer every month and fantastic student prices there really is no excuse. You can call 01443 4 83534 to book yourself an appointment. *Late appointments are available on request. 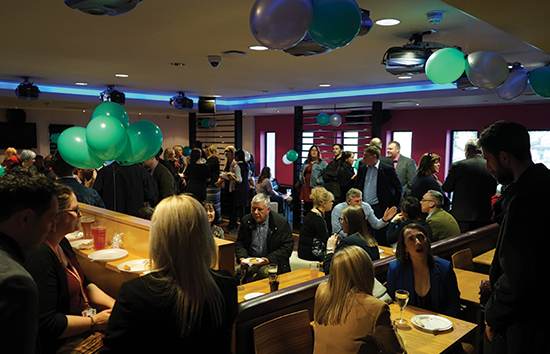 The Randy Dragon is located within the heart of the Students' Union on the Treforest campus, serving good home-cooked pub grub and both alcoholic and non-alcoholic drinks. 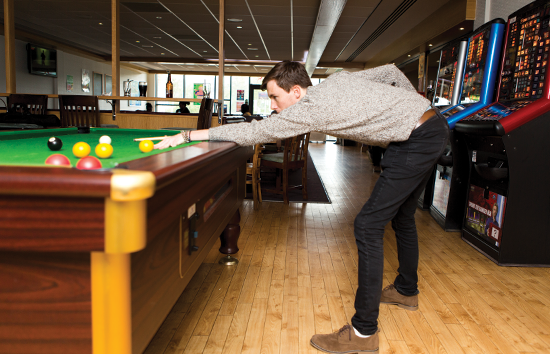 This is your place to relax between lectures, grab a bite to eat, have a game of pool or just enjoy a pint with friends in a great pub environment. Look out for our specials to enjoy some of the best meals on campus at student prices. We also show major sports games, graduation ceremonies and have acoustic bands and singers too. Watch out for the weekly Pub Quiz, run by students where just £1 entry could win you some hard cash! Cable's Bar, named after the late Stuart Cable of the Stereophonics, is the Union's custom sports bar. This is the place to watch all the weekly sports fixtures, on our widescreen TV's while enjoying a drink with your friends. Cables has state of the art lighting and sound and is perfect for smaller parties and events.This is also a great place to start your evenings before venturing into Eclipse to enjoy our fantastic entertainments programme. Cables has been host to casino nights, award ceremonies, poker night, birthday parties, magazine launches and club & society events. TOTUM, powered by NUS extra, is the only student discount platform endorsed by NUS. It provides hundreds of thousands of students and vocational learners with market leading discounts with their favourite brands and provides income for furthering the student movement. 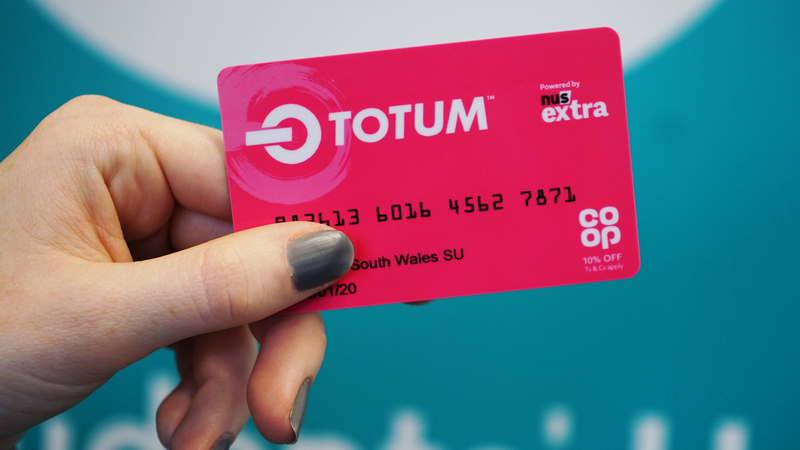 You can buy your TOTUM card at the Students' Union Info Desk on your campus.